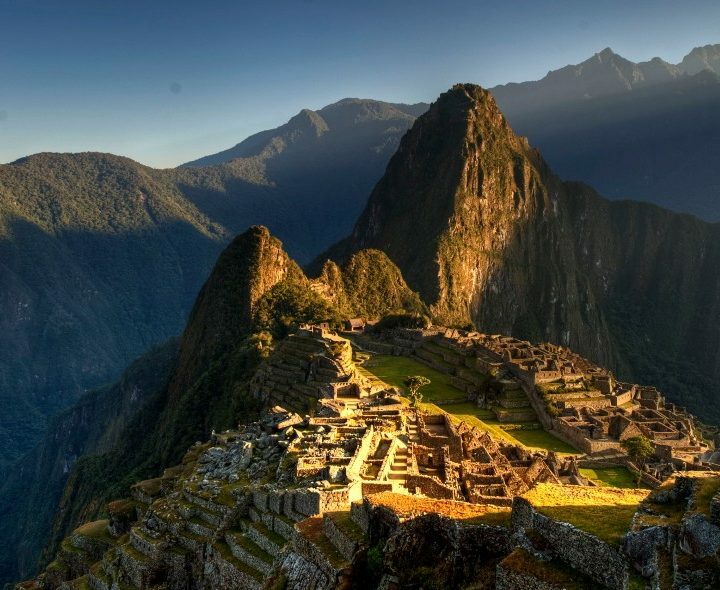 Peru is one of the most diverse countries in South America, as it presents a series of contrasts in its geography, from the arid deserts on the coast to the Amazon’s exuberant vegetation. 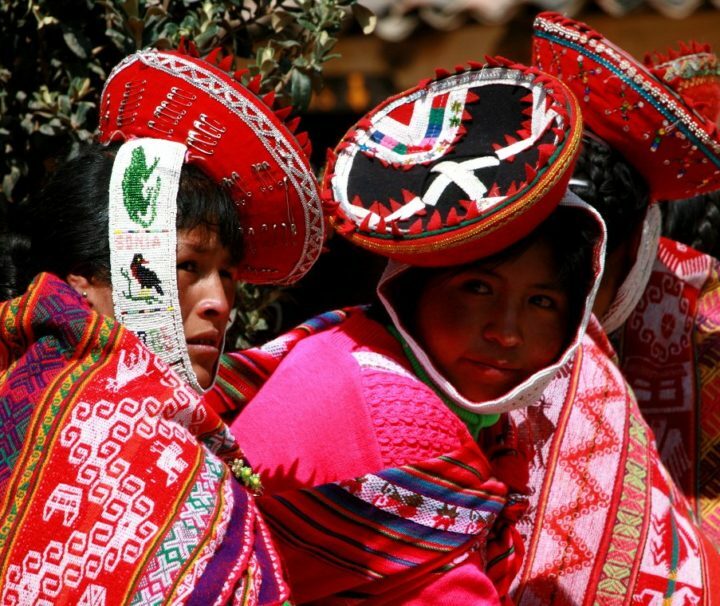 The mountain ranges of the Andes present picturesque villages and Andean towns. 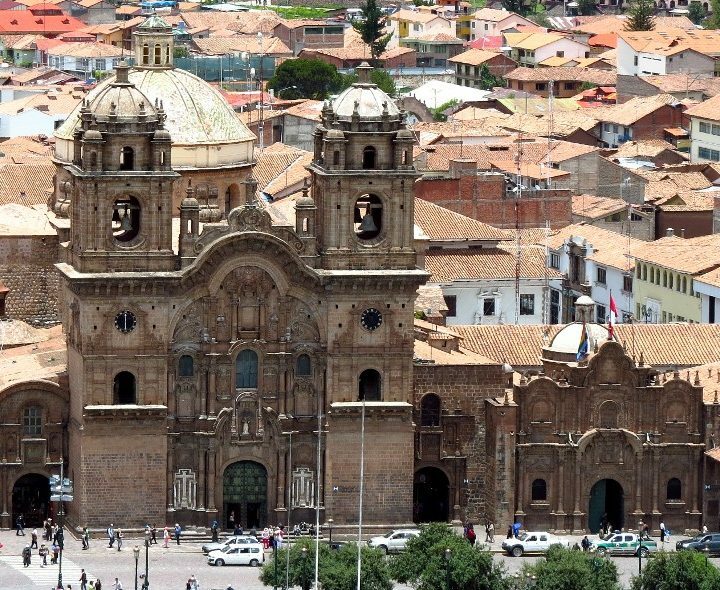 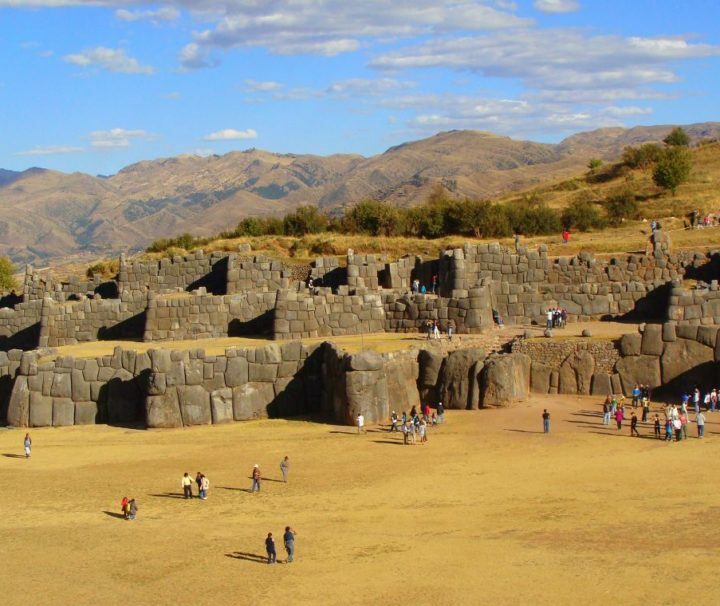 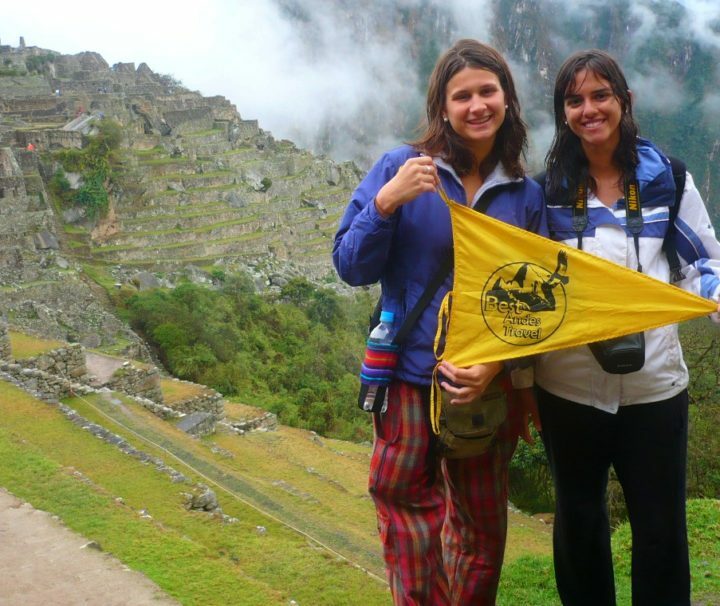 Cusco is the center of the old Incan Empire of the Tahuantinsuyo which dominated great part of South America and today, Machu Picchu is South America’s most significant attraction and is located a few hours away from Cusco by train. 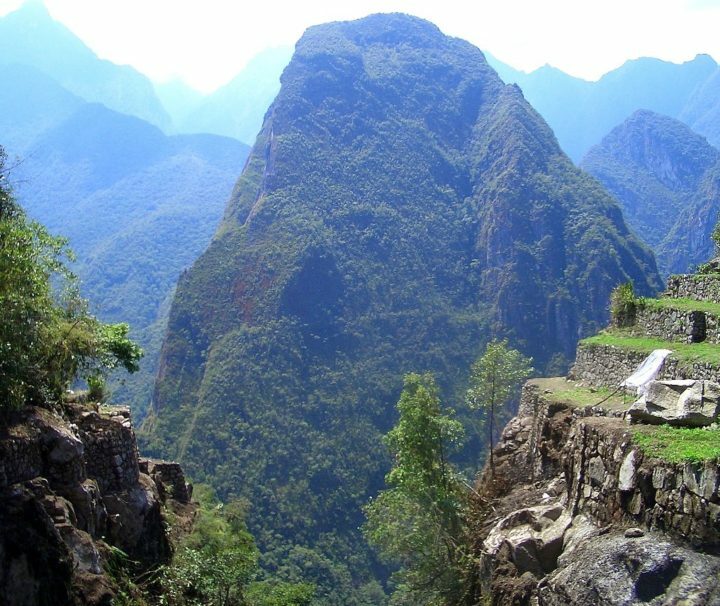 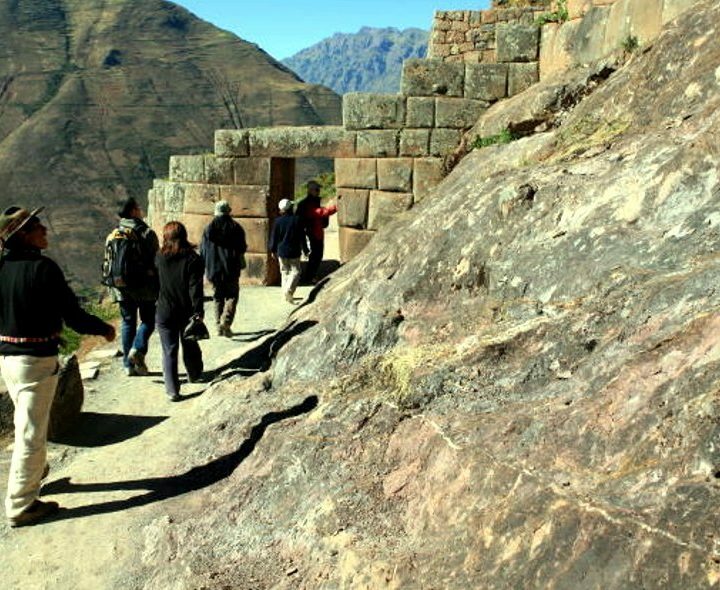 Choquequirao is a mysterious archaeological complex located amidst of the jungle’s edge region and is considered as a good trekking alternative. 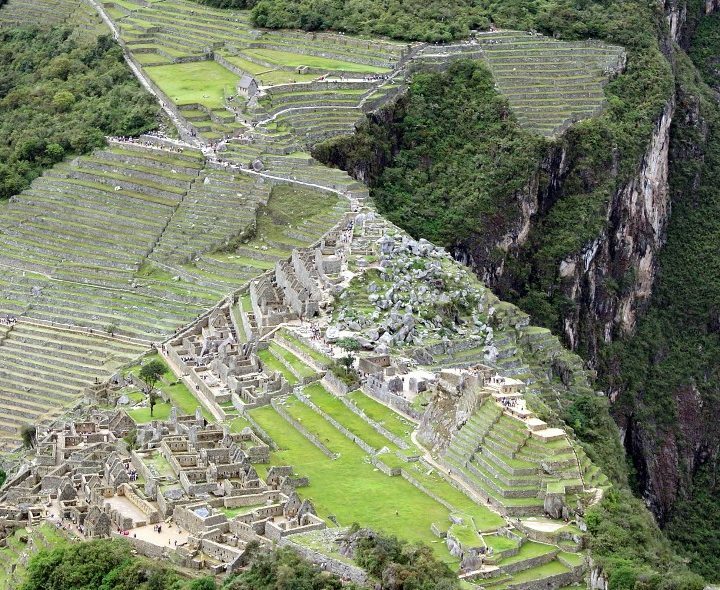 Another interesting attraction is the Nazca Lines carved in the coastal desert, by advanced Pre-Incan cultures. 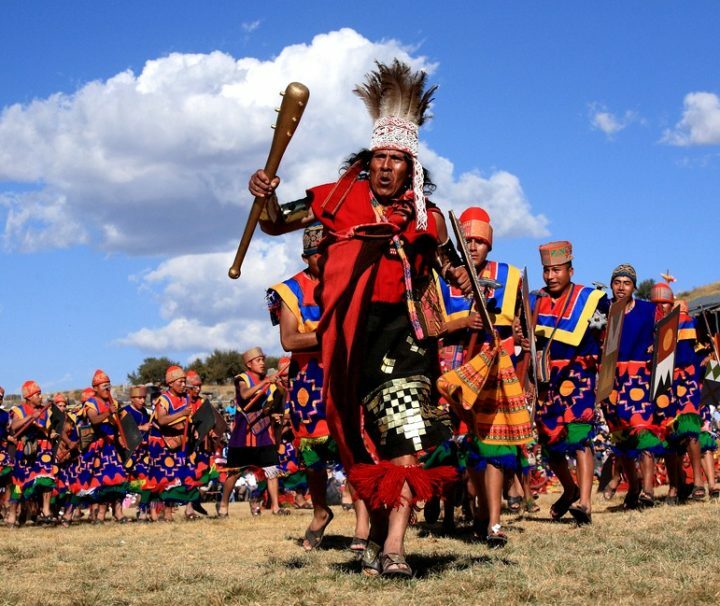 Lake Titicaca is the highest navigable lake in the world and presents appropriate alternatives for Rural Tourism, with traditional local communities, as well as for practicing kayak in its legendary waters. 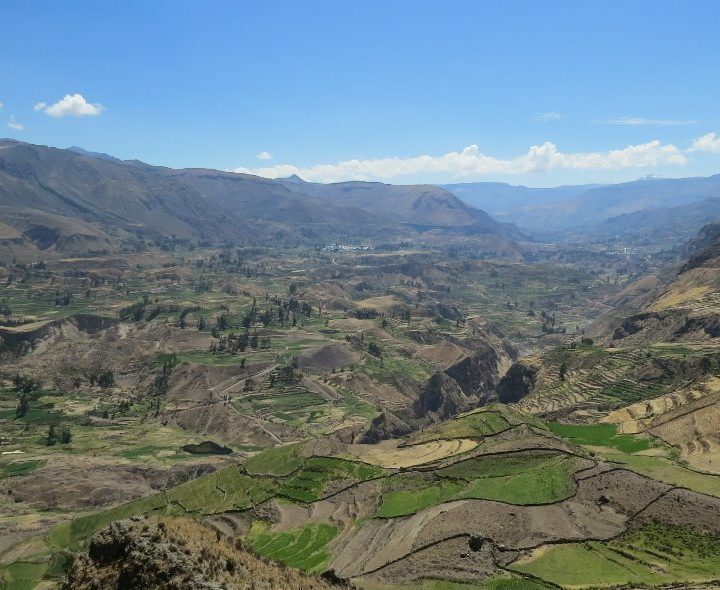 The Colca Canyon is the second deepest in the world and it is an obligatory place to visit if you want to see the Condor in its natural habitat.